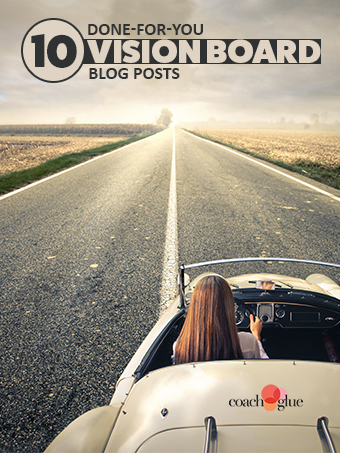 That’s why we’ve put together a special package of 10 professionally written done-for-you blog posts about vision boards. 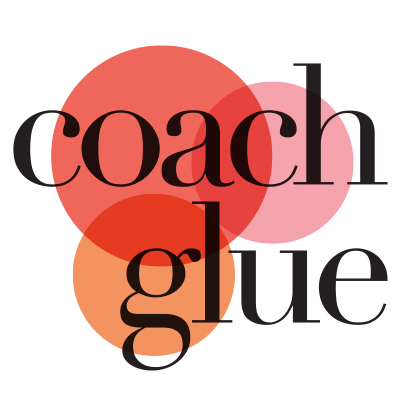 These posts arrive ready to copy and paste into your blog, newsletter, or anywhere else you need compelling content that demonstrates the value of coaching. Even if you work on vision boards with your coaching clients, running a vision board workshop for small or large groups of people is one way to expand your reach and name recognition. Create a vision board workshop for your clients, local business owners, and social media followers. Whether your vision board will work for you or not boils down to a few simple tips; follow the tips, and you’ll likely see success. If you love the idea of creating a vision board to help focus on your goals but don’t have dozens of old magazines lying around, simply create a digital vision board using online resources. You can still make a no-frills vision board that suits your style and that will work!. You don’t have to subscribe to the Law of Attraction to make vision boards work for you. If the idea of creating a vision board – either on your own or within the confines of a class – really isn’t your jam, then consider choosing a word to inspire you toward your goals. You can certainly create a vision board – or change one up – at any point during the year. One way to make your vision board work for YOU is to embrace your creative process and make it YOUR way. What is the value of having these blog posts to help you create your own? At just $27, we know you’ll thank us later.